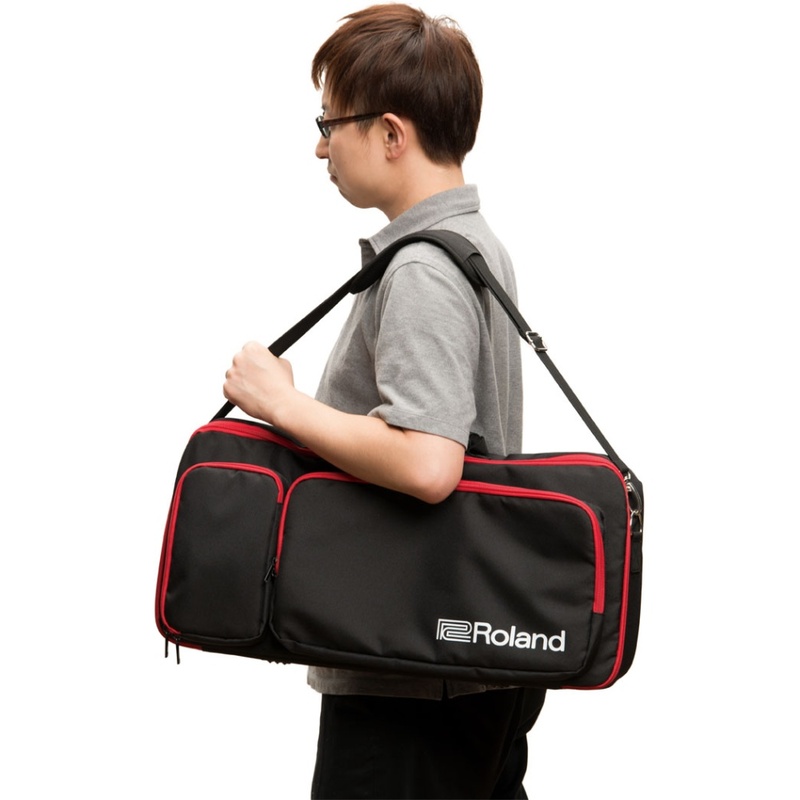 Compatible with several products such as SPD-30, SPD-SX, JD-Xi etc. 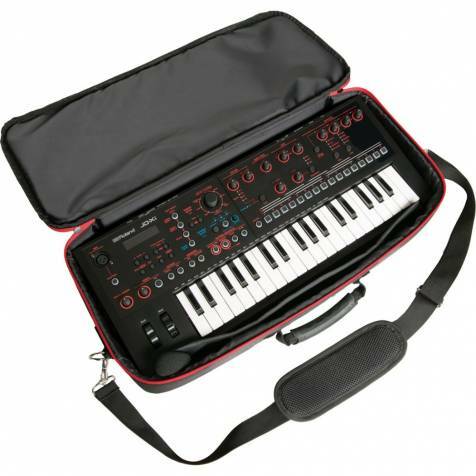 Featuring red and black styling to match the synth, this gig bag is perfect for carrying items such as SPD-30, SPD-SX, JD-Xi etc. everywhere you go. 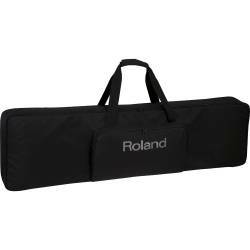 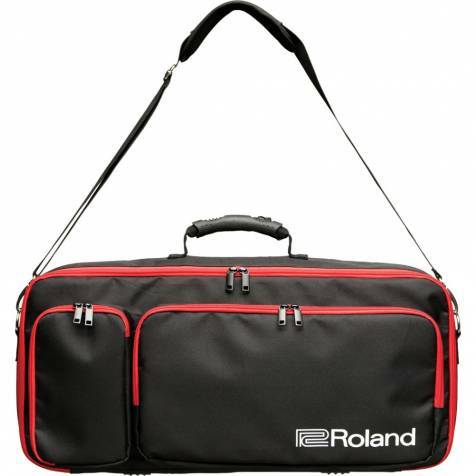 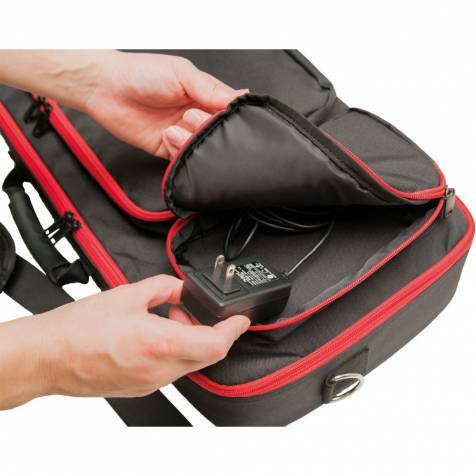 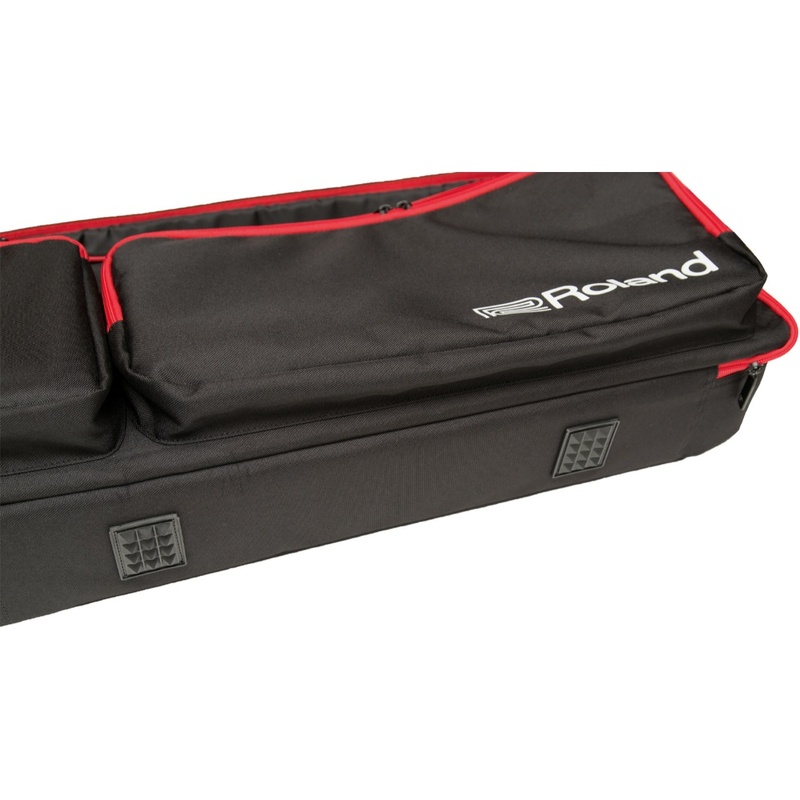 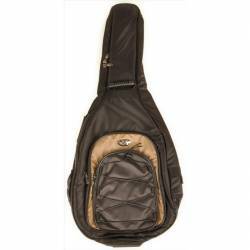 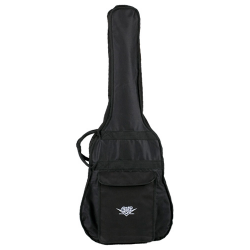 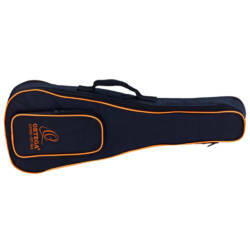 The durable bag provides foam padding and end guards to protect your dear instrument during everyday travel, plus handy compartments for stowing the gooseneck mic, power supply, and other accessories.